Subject to final scrutineering ! BMW driver Marco Wittmann secures third place at the Norisring. BMW one-two-three in eventful Sunday race at the Hungaroring. 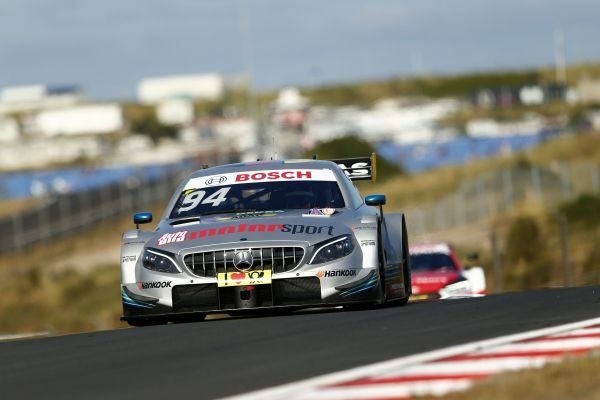 No points for BMW in Saturday’s DTM race at the Hungaroring.